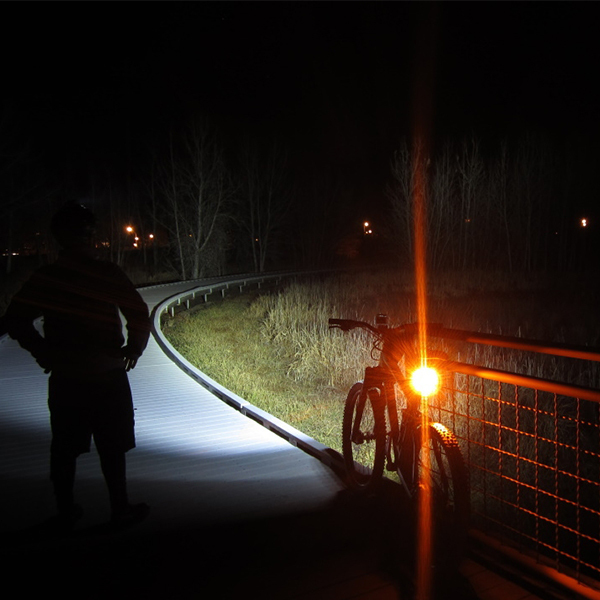 When you ride a bicycle quietly at night, the surrounding cars and locomotives are likely to be completely invisible and inaudible. 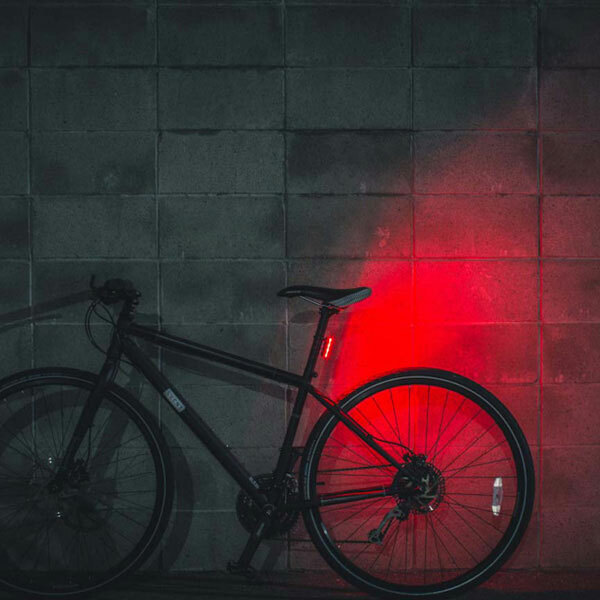 If you want other passers-by to find your existence earlier, you must install a tail light in your bike to prevent accident. 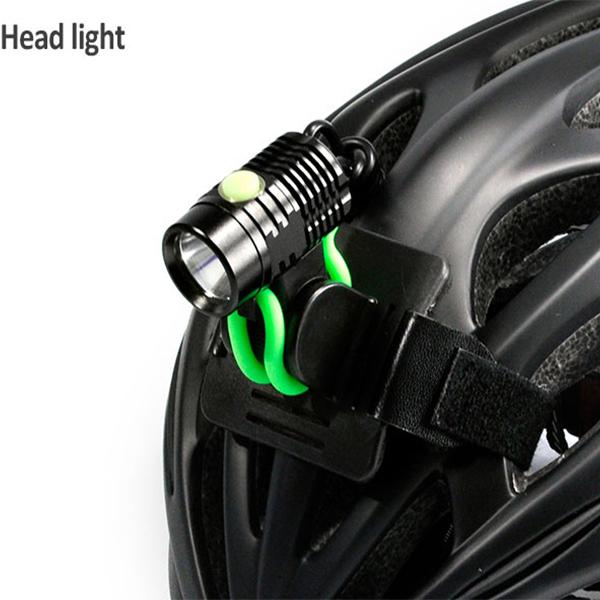 As long as the cycling environment has the opportunity to contact with other people and cars, there will naturally be a need to “be seen.” The appropriate tail light is an important magic weapon to ensure their own safety, especially at night, in the early morning, or in other dimly lit environments. 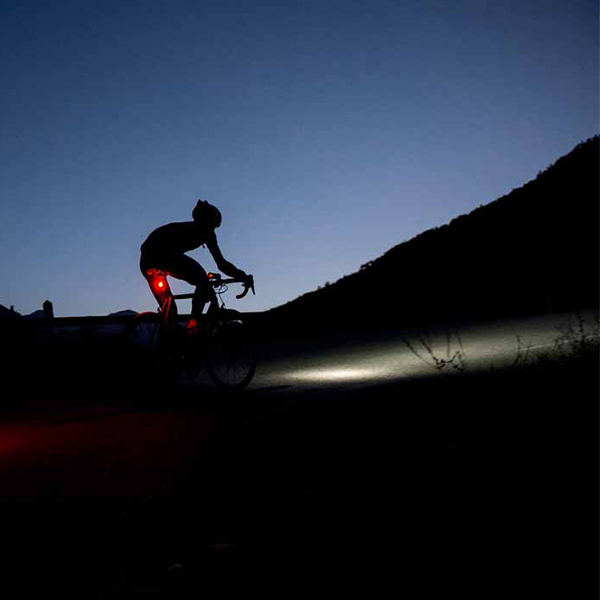 Below, like riding a tunnel, mountain roads, tail light is indispensable safety accessories. Since the tail light is mainly used as passive lights for warnings, the purpose is to be seen, and therefore must be clearly visible from all angles from the rear to the side, so in addition to having a certain brightness, it is more important to have a wide distribution of light. 2. USB charging or using battery? The traditional battery-type headlights still have some irreplaceable features. 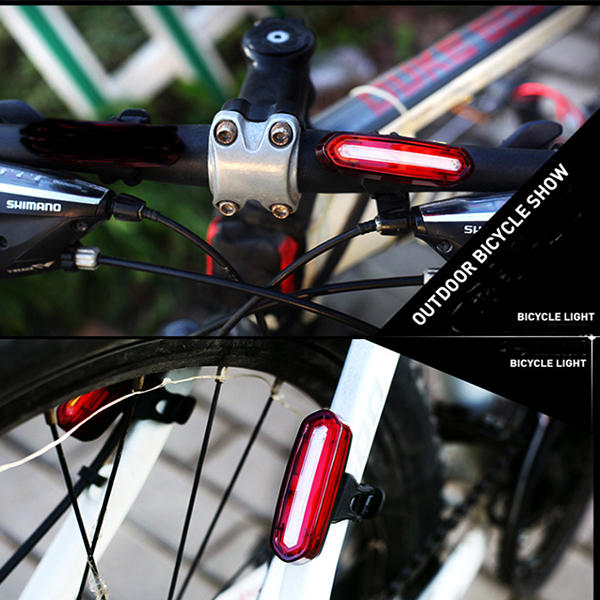 Compared with the USB charging tail light, the battery-type tail light has the following characteristics: 1. The initial procurement cost is lower; 2. The subsequent use cost is higher; 3. The endurance power is higher. Long; 4. The time required to replenish electricity is short. Nowadays, the popular USB charging lights have the opposite characteristics: 1. The initial procurement cost is higher; 2. The subsequent use cost is lower; 3. The endurance is relatively short; 4. The time required to replenish the power is long. 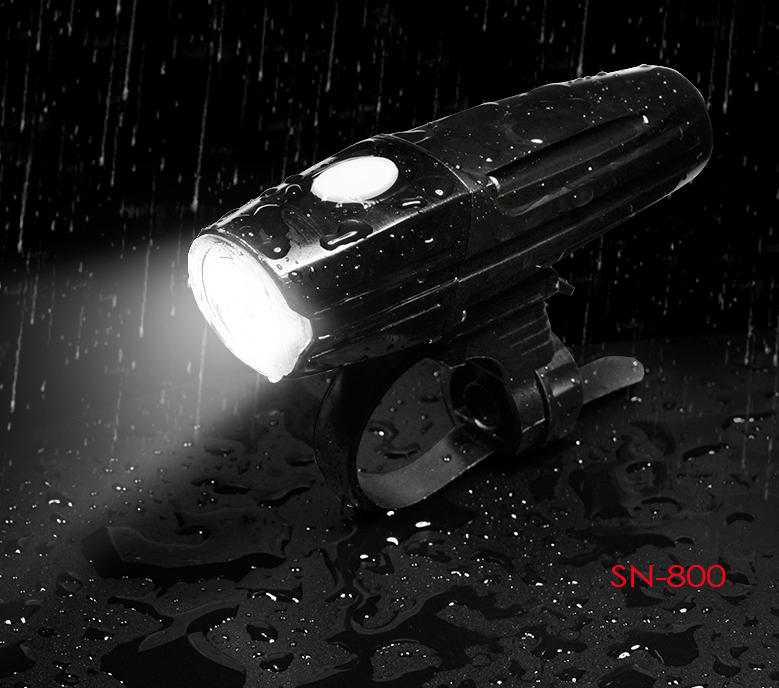 In addition, USB charging tail light also needs to pay attention to the problem of overdischarge, so as to avoid damage to the lithium battery. Consumers generally consider brightness, viewing angle, endurance and price when purchasing taillights, while ignoring other factors such as whether the lights are dazzling, installation location and lighting color.For example, some high-lumen tail light may provide a longer warning distance, but also because the lighting is too bright and too glaring, affecting the line of sight of the rear car, but it is dangerous. 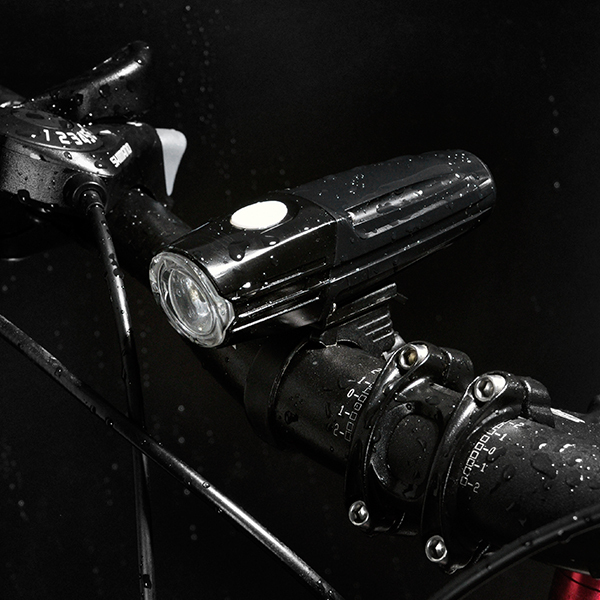 And the lumens are high, although it will feel very bright, but it is also relatively power-hungry. 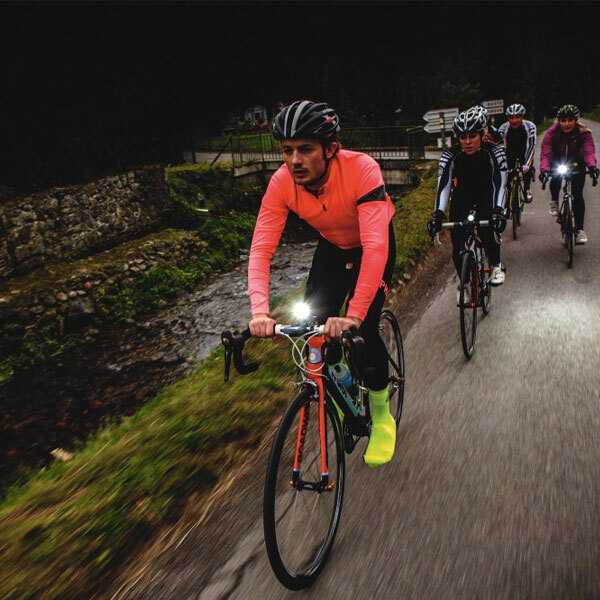 For the group commuting by bicycle, you can choose a medium with a good lumens, or use a light guide strip, the light is not dazzling. Even sometimes on the road, we can find that some knights mistakenly use the white light warning light as a tail light, or install some tail light with colorful lighting colors. 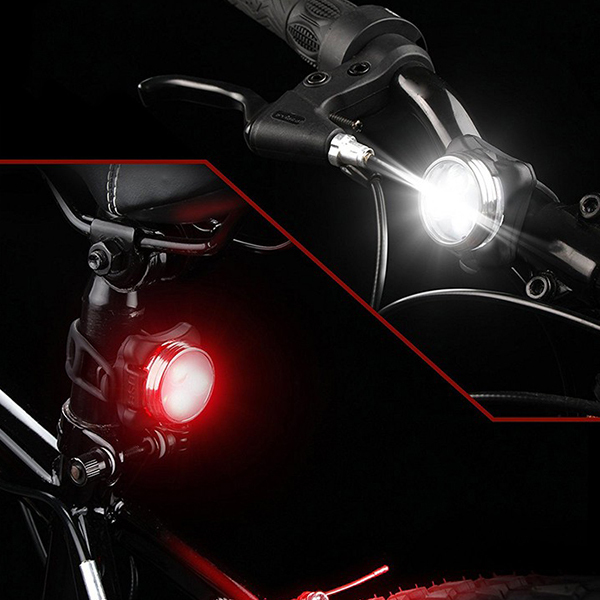 These improper lamps can easily cause other people to misjudge, when purchasing and using tail light. Must be avoided.